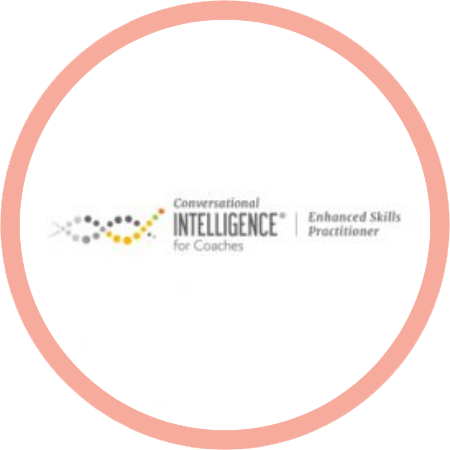 “Conversational Intelligence® is the hardwired, and learnable ability, to connect, navigate and grow with others. While Emotional Intelligence is learning and growing the self, C-IQ is about learning and growing with others. This tool provides deep awareness of interaction dynamics. Discover what is happening in your brains during conversations, from moment to moment. Learn how to create healthy organisations through conversational rituals. Master “we do it together” approach.